The wedding of Kendal and Kevin took place at Greenmead Historical Church in Livonia. couple and it really shows when he joins them as husband and wife. helped me carry in some floral arrangements that we were able to re-purpose at the reception. had a dance-off which was fun to watch! My favorite moment of the day was when Kevin saw Kendal for the first time walking down the aisle towards him. She looked absolutely radiant and beautiful. He is one lucky guy! Congratulations and thank you for letting us be part of your special day! 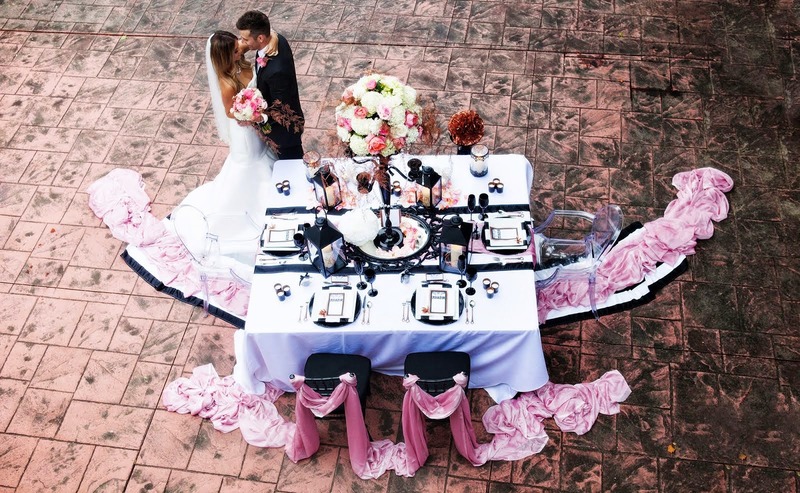 For help planning your perfect wedding contact tracie@yourethebride.com or call 248-408-4602. 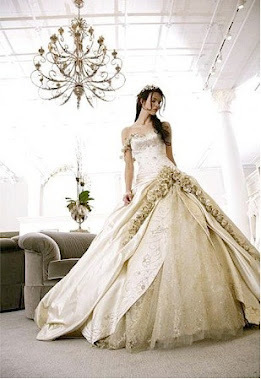 Guide on Wedding Costs By Guest Blogger: Ella M.